Designing your own bass guitar can be very fascinating, you can develop your creativity and your talent. However there are few repetitive tasks which can turn your creativeness in tedious work. There are parts of the instruments such as tuners, bridges and pickups that you do not need to spend time over and over again drawing them each time you need them for your new creative work. Instead spending your time drawing them by using the Bass Guitar Designer´s Tool Kit to speed up your designing process and make your creative process far more enjoyable and productive..
Bass Guitar Designer´s Tool Kit is an library of bass guitar parts you will repetitively need for your bass design workflow. 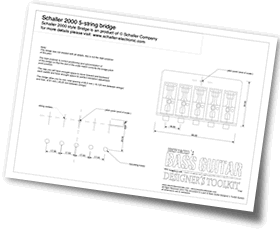 it doesn´t matter if you work with CAD software or with old table, paper and pencil, Bass Guitar Designer´s Tool Kithas all these bass guitar parts in three different formats. 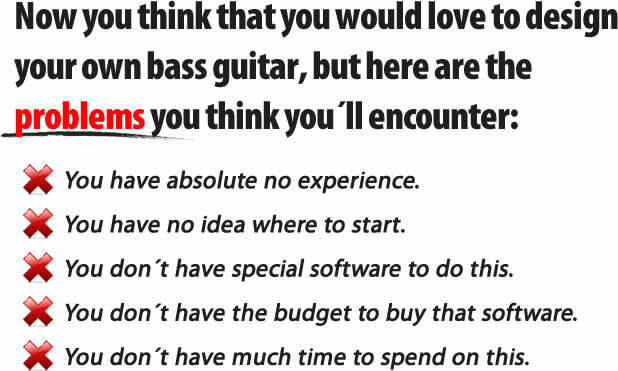 Well, Bass Guitar Designer´s Toolkit™ is a response for all your needs and was created by myself especially for you to solve all these obstacles to your personal bass guitar designing and building success.
" BGDT is very well laid out and organized. It’s also replete with resources for additional information, including Drozd’s own website, an FAQ section, e-mail support, an “Extra Stuff” link and client support forums. The appendix includes still more information on books, videos and DVDs. Still not sure if BGDT is for you? Jerzy is! In fact, he’s so confident you’ll like his product he offers a money-back guarantee. So take a chance, if you’re so inclined. It looks like you have nothing to lose.
" 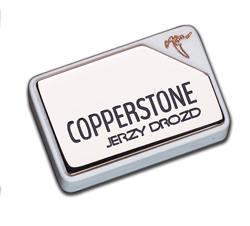 If I had Jerzy Drozd's Bass Guitar Designer's Toolkit when I attended guitar crafts school, the bass I designed, built for my final class project would have been a high-end instrument. 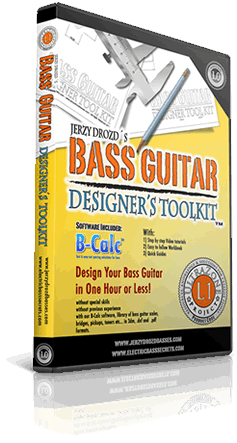 Jerzy guides you through every aspect of designing a quality bass, BGDT is thorough,concise, easy to comprehend material a definitive A-Z on bass guitar design. I already started to build plan on Rhino following your tutorial and its amazing. It's a big more for me added to my stringed-instrument maker's training of the quartet. and the training video its so simple to plan out and line up the separate templates and produce high quality build plans.
" I'm a bass luthier located in Brisbane, Australia. So far I'm very happy with the toolkit, I already happened to work with Rhino3D and own a small homemade CNC that I use mainly for building my templates.
" For someone like me, without any experience whatsoever in building basses, BGDT is an efficient, ingenious and even entertaining tool. It help my imagination fly in search of my perfect bass guitar. Even if I do not find it, the journey itself is just great! if you are tired of bass guitars looking all the same over and over and you really want a unique bass design then BGDT™ is for you. You can design your own guitar and then ask your local luthier to make it for you. It´s that simple!!! The amazing side of BGDT™ is that it can be used not only by Newbies but also by Pro luthiers searching to simplify design process and by making creative workflow a piece of cake. This is specially important when you have to develop a new design in very short amount of time and this is where BGDT™ really shines. This feature makes BGDT™ an ideal creative bass design productivity nachine! It´s actually there, when BGDT™ becomes one of the best investments you can make bringing high ROI in just a very short amount of time. Come on guys!!!! It´s Okay to make: bird house, coffee tables, stools, display cases, bookcases, wood carved animals. But why don´t you try something a bit different? Are you a father making wooden toys for your children? Why not try to make a small-scaled bass guitar for your kid? So, what´s inside of BGDT™ ? 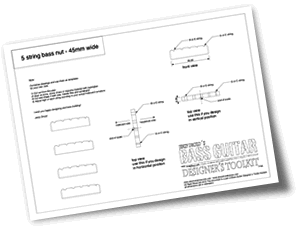 Bass guitar building parts library is the core base of BGDT™ system. I have pre-designed all parts already for you, so you do not need to spend your precious time designing parts like bodies, headstocks, scales, pickups. All is already done for you!!! So you only need to just concentrate on the funny & creative part of bass guitar design. It doesn´t matter if you love or hate computers. With BGDT™ you can work using CAD software or classic drawing table as well. All content is delivered in 3 different formats so you can choose the one that best suits your particular needs. this is the standard format for Rhinoceros CAD software. Rhino is a defacto standard 3D software for product design used by thousands of creative people all over the world. if you work with any CAD software but it´s not Rhinoceros, then you should use this format. this format is for all of you who prefer designing your instrument on paper. Just print it on standard or onion paper and use it on your design directly. Please note that that you will be unable to open it with CAD software. You don´t need to calculate manually bass scale for your bass. You don´t need even to use a scale calculator, as those are available out there on the web. With BGDT™ they are unnecessary and absolutely useless. You will get all common scales already calculated like 30", 32", 33" 34", 35" and 36" scale and all of them are already made for you!. You can create any intermediate scales if you want as well. 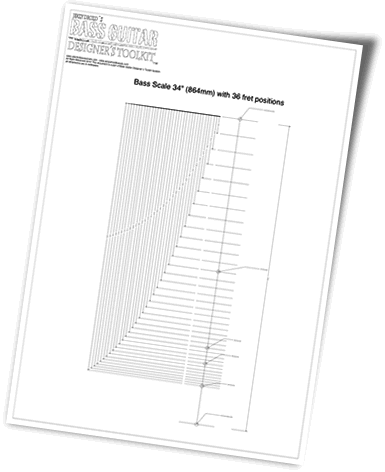 Would you like to design a bass guitar with 33,5" or 34,25" scale? Well, that´s easy. You will learn with BGDT™ how to do it (for more info see 6. ...and More Stuff below). BGDT™ Comes with a bunch of pre-designed nuts so you do not need to make these nut calculations if you don´t want too. You will find nuts for a variety of widths. Additionally, I have included front nut shapes that you can use for making your own nuts when you start building your bass guitar. I know you are looking for some cool shapes for you bass guitar project. For this reason I have included not only a variety of different body styles for standard 24-fret layout but also versions for 28 and 36 fret necks. Some bodies ale also available in 22-fret version. 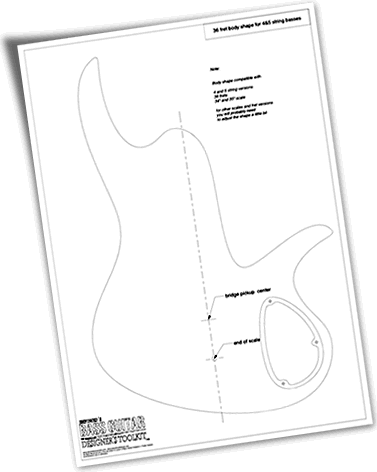 Please note that all body shapes inside of DXF and 3DM folders are 100% editable, so you can stylise them to achieve unique and outstanding bass guitar designs. You can also edit these shapes so other fret version different from 24, 28 and 36 are also possible. Inside of BGDT™ you will find also many different headstocks with different shapes and different tuners layouts like 2L+2R, 4L, 3L+2R, 2R+3L and so on. In this case I also wanted to make your life as easy as possible so I have placed tuners already on each 4, 5, 6 and 7 string headstock version! 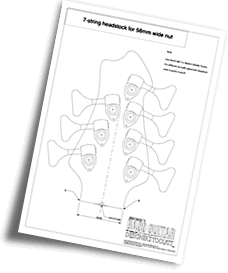 All headstock inside of DXF and 3DM folders are 100% editable, so you can adjust them to match your particular needs exactly the same way as with body shapes. Electronic cavities are designed already for each body shape. Inside of Bass Bridges folder you will find many different bridge styles from different manufacturers. I have included many bridges available actually on the market, so it doesn´t matter if you live in the United States or Europe these are widely available and you will find one which you like the most. All standard spacings are included. Major manufacturers are included. You will find classic shapes as jazz bass or precision bass, also many modern shapes with single coil double coil design. There are plenty to choose from. Even though I have placed tuners already on each headstock shape, you are free to choose different ones. Classic Big Ear style tuners are included and modern style as well. 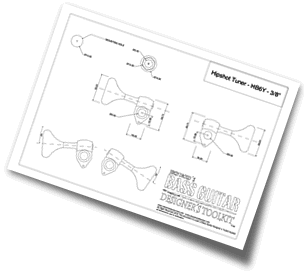 Hipshot Xtender style is also included for those of you who plan to use this kind of tuner on your bass guitar building project. Use these cavity drawings when you design your own body shapes. As other components of Bass Guitar Designer´s Tool™ Library, these cavities are 100% editable so you can adapt them easily into your bass design projects. 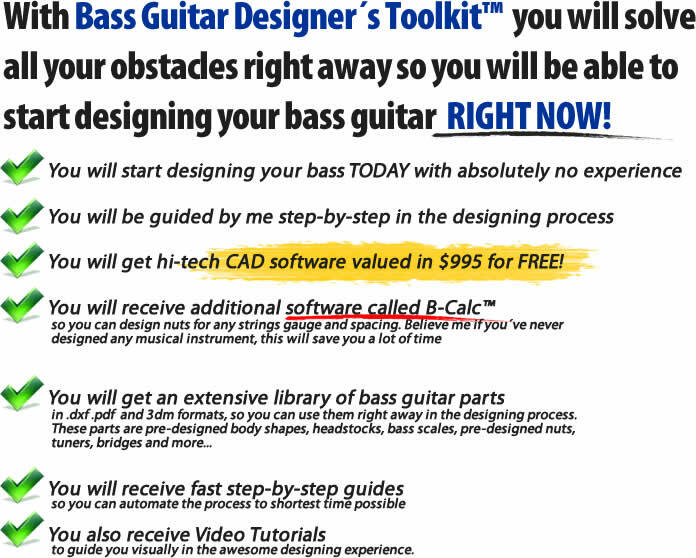 Bass Guitar Designer´s ToolKit™ also include very useful and easy-to-use B-Calc™ software which will speed up your next bass guitar design project. If you have ever had to design a new nut, I´m sure you know already what I am talking about. B-Calc™ help you calculate spacing between strings, depending on the number of strings, string gauges and overall nut width. You are not limited to standard string gauges. Let say you want to use medium gauge strings, but since you prefer lighter bottom you would like to change just one or few strings gauge outside of the norm. Well that´s easy, just type your desired string gauge inside the string gauge box. Everything will update accordingly to your chosen dimensions. Work with Imperial (inches) or Metric (millimeters) units systems! It doesn´t matter if you work with millimeters or inches. B-Calc™ is compatible with both systems. Switch from metric to imperial Tab in a moment. If you are Professional bass builder and you have clients overseas, you can calculate these dimensions and report them to your client in just in few seconds. Mac OsX and Windows versions are included! 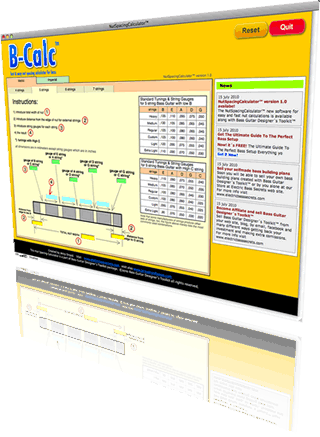 B-Calc™ comes in both native Apple OsX and Microsoft Windows versions. You can use both without any limit on as many computers as you want! 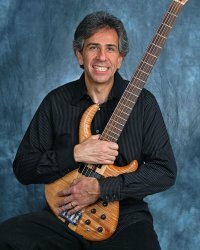 Is B-Calc™ for bass guitar only? 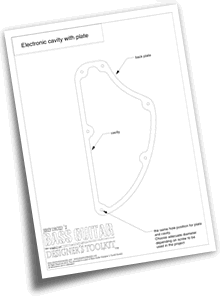 Bass Design Video Tutorials included with Bass Guitar Designer´s Toolkit™ are core teachings of the entire system and guide you step by step in the entire design process. If you follow all explanations you will be able to design your own instruments in no time! 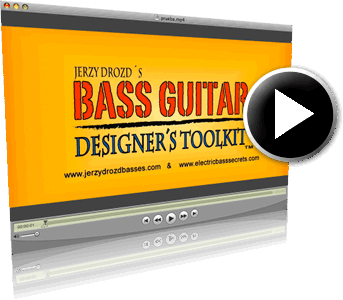 These videos are designed this way so all processes of your bass guitar design should take about 60 minutes or less once you master these steps with your bass guitar design finished at least at 80% of the time. Along with Video Tutorials, The Workbook is included as well. It really does not matter which learning process you prefer: reading or watching you will be able to learn all the steps necessary in order to make your own bass guitar designs. This workbook contains all steps described in video tutorials and also contains some additional information and access to resources. 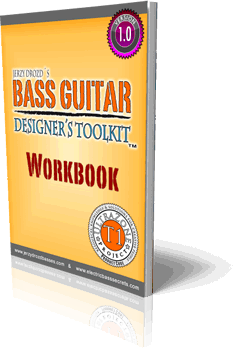 Once you have mastered basics of BGDT™ SYSTEM thru videos, this workbook should keep your memory fresh day-by-day each time you start a new bass guitar project. 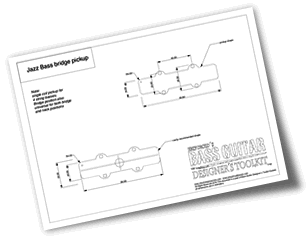 Now, CAD software is what you need to be able to make your bass guitar designs. Unless you prefer working on a classic drawing table you will need very good Pro CAD software to work fast and efficiently. I have to share a story with you. The idea of Bass Guitar Designer´s Toolkit™ came to me mostly two years ago!!! I had that crazy idea on THE SYSTEM for bass guitar design. I got all components to make it work, but got stuck on CAD software. You will see, there is a lot of absolutely extraordinary software which is perfect for designing instruments but there is one problem, the price! Most of them cost thousands and thousands of dollars. This was the biggest handicap I had. Think about it!!! How I can offer you such a awesome system as BGDT™ if you have to spend an additional, let´s say, $1000 or $2000 or even $5000?! That´s crazy! So I spend a lot of time researching, testing researching and testing again, until I did find this little gem! This CAD software is not only perfect for designing instruments but it also will not cost you even one penny! Finally I found the last piece of puzzle, so the BGDT™ could come into reality. This CAD software runs on PC (XP, Vista etc...) you can use it on your Mac but you will need to use Bootcamp which you already have in your Mac OsX or any additional virtualization package like MVware Fusion or Parallels. Additionally you will need to install Windows on it. I’m still searching for perfect CAD software for Mac unfortunately I have not found it yet. 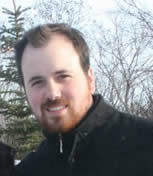 If I find that perfect CAD software for Mac you will receive that news from me! Until then use Bootcamp or MVware Fusion or Parallels and start enjoying BGDT™ and bass guitar design today! I want to give you even more value with BGDT™ System so I decided to include some additional material which will be available shortly in your BGDT™ Content Page. (*) Delivery time depends upon country of destination.